Transport for London are currently consulting on changes they have proposed to Westminster Bridge and the area in Lambeth South of the Bridge. We encourage all cyclists who use the Bridge to respond as, with a few tweeks, the proposals offer a very real chance of making cycling safer and creating real space for cycling on this important river crossing. 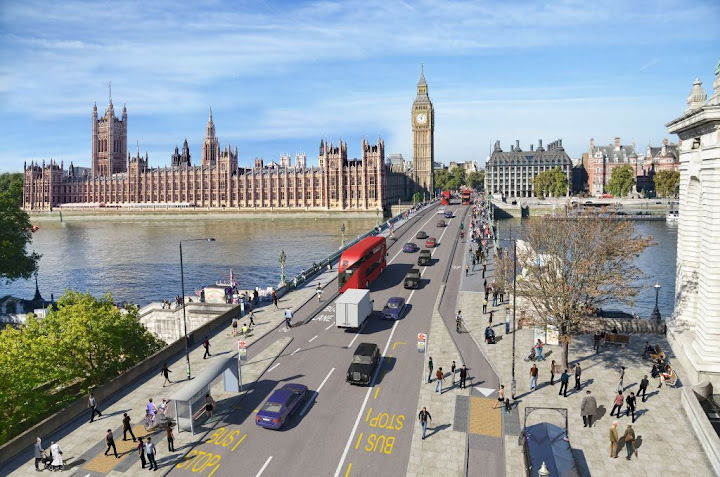 See https://consultations.tfl.gov.uk/roads/westminster-bridge-south for details of the scheme - responses to the consultation can be made online (see Online Survey at the bottom of the page), the closing date for responses is Tuesday 22 December 2015.